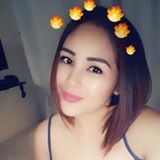 @dianne77 is on Carousell - Follow to stay updated! 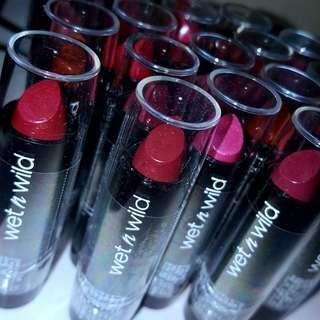 Wet N Wild Lipstick for SALE!! Wet N Wild from US for SALE!! 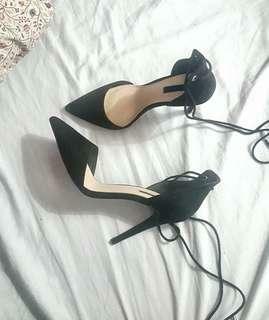 Original and Authentic Victoria Secret from US for SALE! !